Board 8 > Since there are some Disney fans here I thought I'd drop this here. 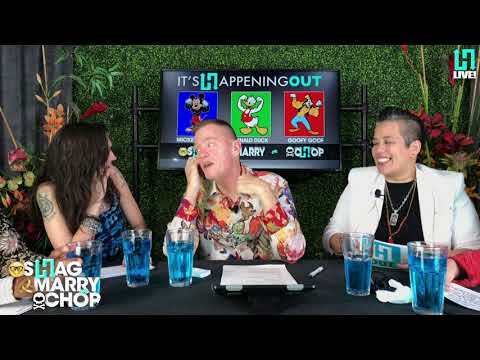 So as some of you may know I write for a LGBTQ+ talk show based out of South Florida, and I just uploaded a segment from last Thursday onto Youtube and I thought to myself... sure, this is something Board 8 would find hilarious. Warning: it's M/F/K Disney edition.